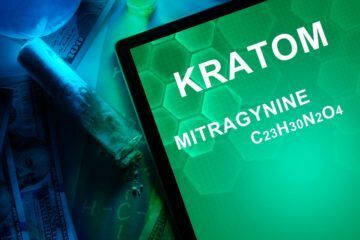 The best strains of kratom are judged by the users for angst and anxiety upon factors like potency, power, and overall experience. 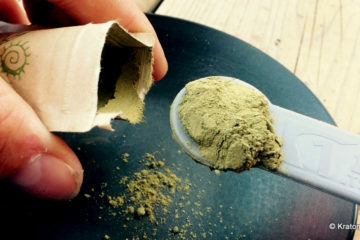 Every user has a preferred kratom strain. There are many reasons why some kratom strains work best than others. 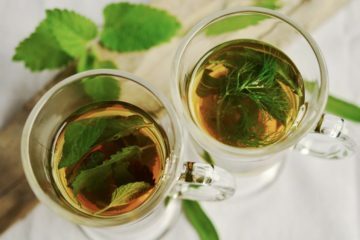 These factors consist of how the body responds towards them, tolerance level, whether the kratom product is ideal or not, the dosage and other essential things. However, there are strains which provide beneficial results for some people. 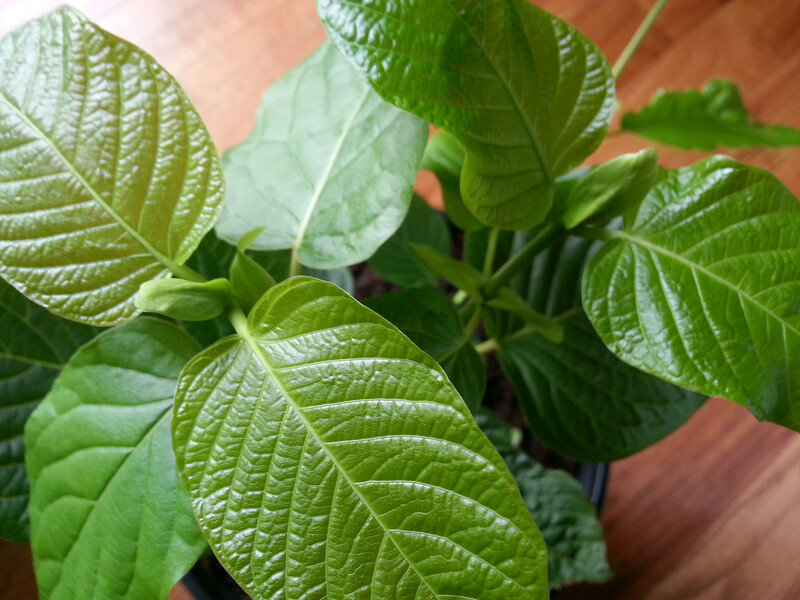 The popularity of kratom is because of its capability to provide recreational effects and strong analgesic, anti-inflammatory, and anxiolytic properties. 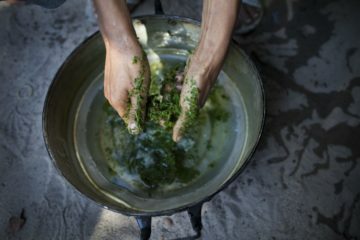 Kratom has found wide-ranging value in the lives of people suffering from anxiety, insomnia, depression, stress, as well as other mood-related conditions. Anxiety is a term used to describe a group of behavioral, physical, mental as well as psychological states. It’s an umbrella term which encompasses a broad range of turmoil. Anxiety is amongst one of the extremely prevailing conditions of today’s generation. Research shows it affects 40 million adults in the US aging 18 and above. Patients experiencing from this condition are likely to keep away from the social situation and public confrontations. They experience periods of depression, undue stress, nervousness and lack of confidence and motivation to do their everyday activities. Some may also experience physical symptoms like increased muscle pressure, increased blood pressure, sweating, dizziness, and shortness of breath. 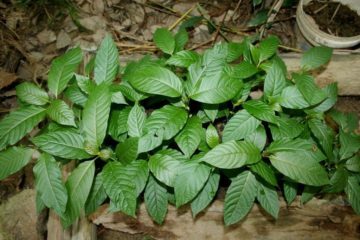 Even if there are no well-controlled medical researches on the effects of this plant on human being have been posted, there’s a proof that kratom extracts can ease various kinds of anxiety and pain in animal models. 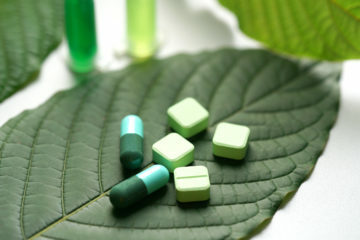 The two essential active components present in Kratom are the 7-hydroxymitragynine and the mitragynine. These two are accountable for roughly all the pharmacological properties of the substance. 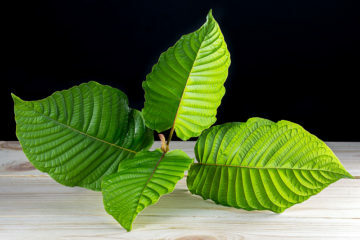 Kratom for Anxiety: What is the Proper Dosage? 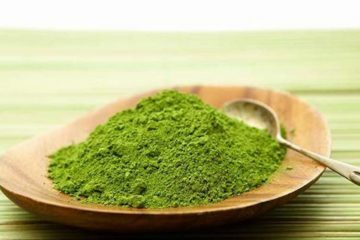 About kratom dosage for anxiety, consumers are always suggested to start from a small dose that can be increased slowly to a higher level until the required effects are obtained. Usually, this medication begins to show slight effects at a dosage of 1 to 2 grams. However, this dosage doesn’t provide the full extent of the anxiolytic and analgesic properties of the kratom. For people suffering from anxiety, a low to a medium dosage of approximately 4 grams usually tend to produce the best results. A high dosage is just given if a person needs relief from symptoms of severe GAD. Usually, anxiety and pain are interlinked. People who experience from severe anxiety and pain disorders often find it so hard to sleep, and thus, are surged into an overwhelming condition of overthinking that leads to severe anxiety issues. This is the reason why when purchasing Kratom for anxiety, and it is vital to research the properties of the several strains and purchase varieties which have higher sedating abilities. For anxiety, it is vital to purchase strain which has a high level of mitragynine and seven hydroxymitragynine. These are thought to be potent in their anxiolytic and analgesic effects and so, the best solution for anxiety. 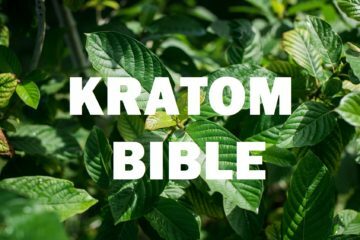 Also, it is essential to keep in mind that not all Kratom products are equally effective, and which one product may tend to give better effects at low dosages, others may need high dosages to get the best effects. This shouldn’t be considered unusual. Also, the user’s assessment of the efficiency of different products must not be based on past experiences. As mentioned above, there is a wide array of Kratom each one has a different effect. Below is a compilation of the kratoms use for treating anxiety. 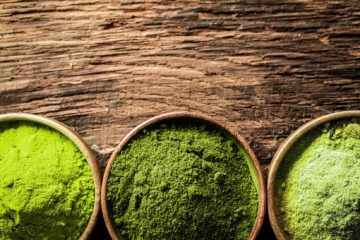 This is the most renowned kratom stains for treating anxiety. 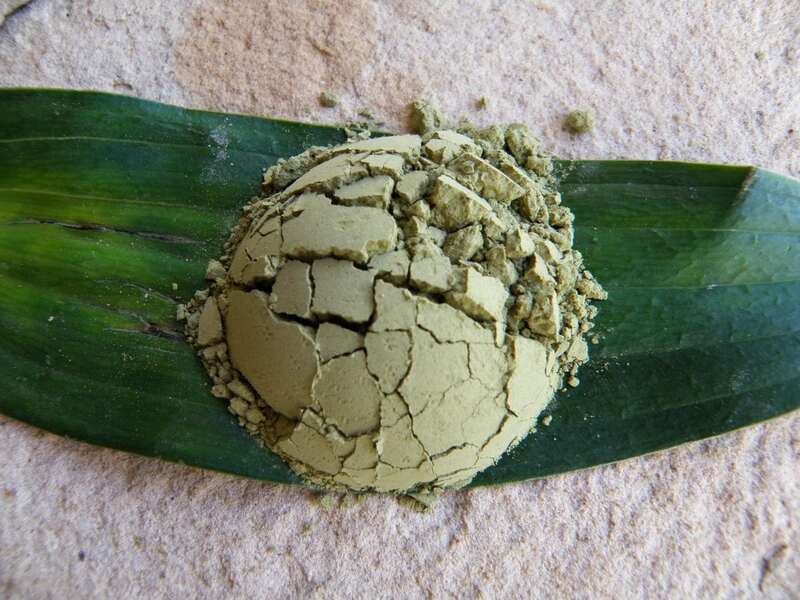 Borneo kratom is rich in alkaloid, which is high in 7-hydroxymitragynine and low in mitragynine. But, this strain is usually quite sedative that can be a good or bad thing, it all depends on your needs. Borneo strains are likely to have a low rate of side effects that make the dose more flexible. The same as Borneo kratom in potency, but is likely to be a bit less sedating. In spite of not being as sedating, Indo has stimulating characteristics that can interfere with its anxiolytic effects. This is also one of the most purchased kratom strains, because of its anti-anxiety and sedative effects. Bali strains are generally reasonable than Indo and Borneo, making it a relatively economical option. However, Bali is prone to the harmful impacts like nausea. So, make sure to pay close attention to the dosage. This is considered the best kratom for anxiety because of its tendency towards higher sedative and painkilling effects. But, when searching for this kind of kratom, make sure to do proper research, because some can be stimulating. 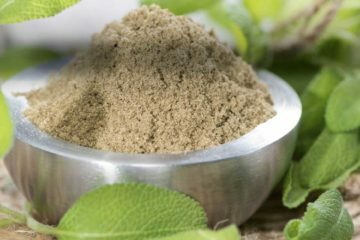 With regards to best kratom for anxiety, a lot of users face intricacy in choosing the right one. Each katrom has different exceptional abilities, so you need to determine which one will suit you best. To obtain the best kratom for anxiety, make sure to rely on the best online store like Amazing Botanicals. Here, you can find the best kratom products made of high-quality kratoms like Borneo, Bali and Red Vein strains.